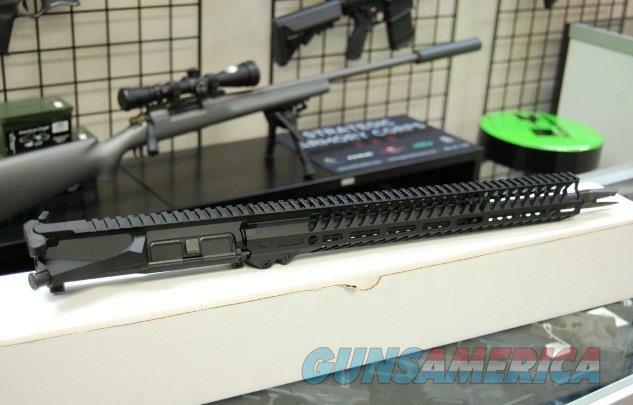 Description: New in box Seekins Precision NOXS Billet complete upper receiver. Includes Bravo company charging handle, FA Bolt carrier group, Seekins 16" Barrel and flash hider, Seekins adjustable gas block and SP223 Billet upper with 15" NOXS free float rail system!!! Please allow 1-2 business days for items to ship once payment and FFL are received. Follow X-Werks on Facebook to see NEW product updates!!! Stop by our shop, give us a call, or email us with any questions.